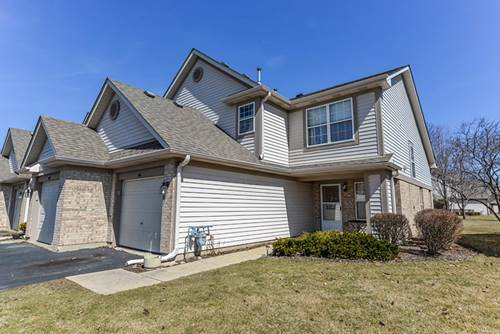 2 Story town home backing to a private nature area. Wood laminate floors. Crown molding. Foyer with wood banister and spindles. Eat-in kitchen opens up to the living room featuring a breakfast bar, pantry, & a built-in microwave. Spacious living/ dining room combo offering a gas log corner fireplace and sliding glass doors out to a private patio. 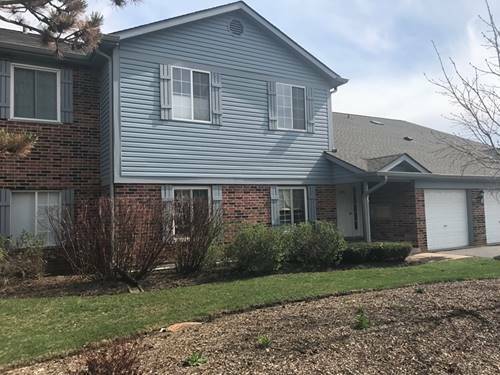 Large master suite featuring vaulted ceilings, double closets, ceiling fan, and a private bath that has ceramic tile flooring and a walk-in shower. Second bedroom has a walk-in closet. Convenient second floor laundry room. Under the stair storage. 1 car garage. 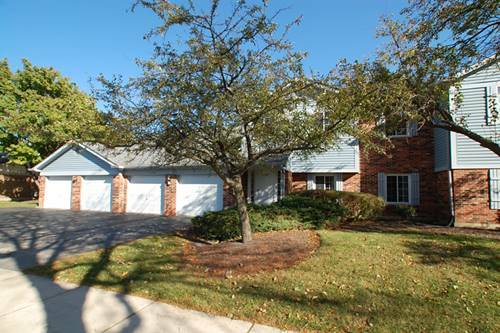 Beautiful Briar Point subdivision offers a playground, tennis courts, nature preserves, & walking paths. 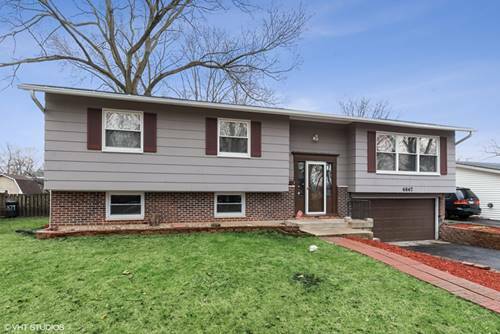 Minutes to the Metra train station & expressways. 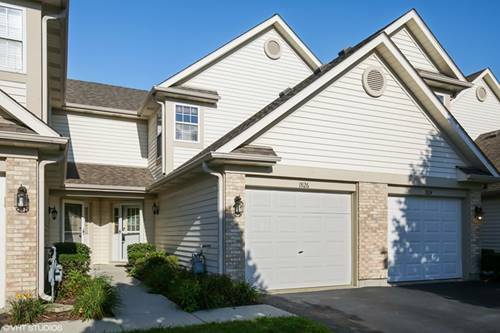 For more information about 1926 Grove, Schaumburg, IL 60193 contact Urban Real Estate.